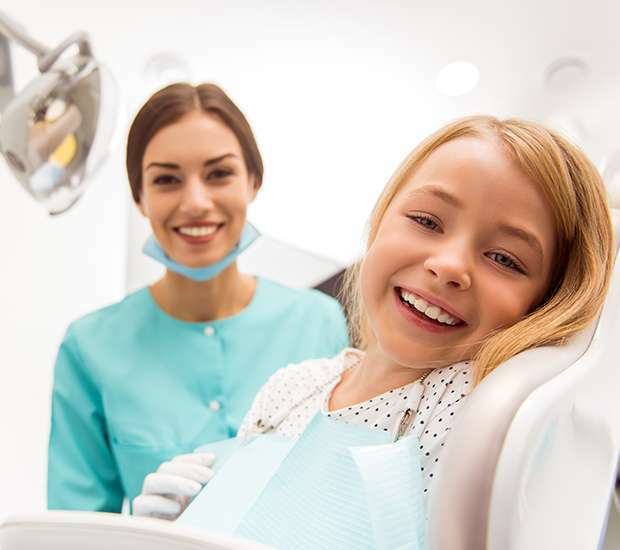 As a kid friendly dentist in Middletown, we treat children vesting the dentist for their first checkup and for a return visit. We realize a lot of parents do not bring their child to the dentist until they are much older. This, however, is a mistake. Your child can develop cavities as young as in their toddler years, and visiting our kid friendly dentist office is one way to prevent them. In addition to visiting our kid friendly dentist office, it is important that you practice good oral hygiene at home and teach your child to do the same. In our dental office, we work with children and understand how challenging it can be to get them excited about brushing teeth. It can be difficult to get children to stop riding bikes, building LEGO blocks or playing dress up so they can go brush their teeth. We get it. 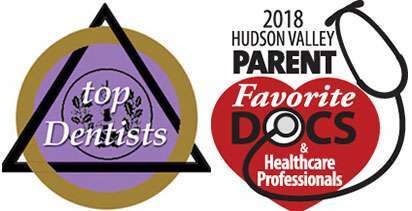 At Hudson Valley Pediatric Dentistry, we are experts in working with young children and are under no illusion that they are fascinated by oral health. Our job is to change their opinion of dental care by showing them that it can be fun and interesting. This way, they will want to brush and floss their teeth without being told. With that in mind, here are a few resources that we have found to be helpful. Try them with your family at home and promote dental hygiene. 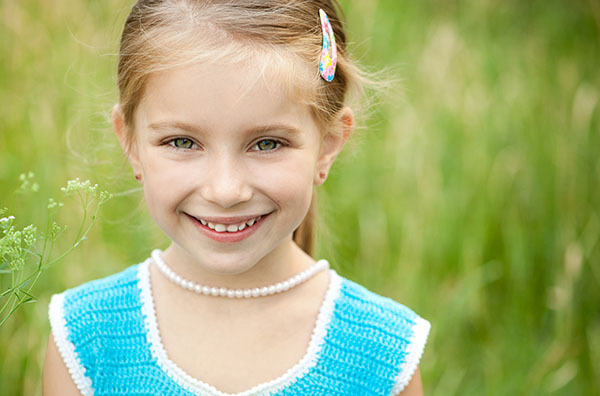 If you live in or around Middletown, NY, we invite you to schedule an appointment with our dental office, so that we can examine your child's teeth. Along with a thorough cleaning, we will teach your child how to brush properly. Even if your child is already brushing, there is a good chance that he or she is missing a lot of the plaque built up on their teeth. A simple video tutorial on the importance of proper brushing is a valuable resource you can use at home. You can find one on the American Dental Association's website or even on YouTube. Playing a video that shows your child how to brush is a great reminder for them. Children may also be used to receiving information through a video, so they are likely to receive and digest it better than if you reminded them. Once your child is brushing correctly, it is time to focus your attention on how long they are brushing for. At Hudson Valley Pediatric Dentistry, we encourage all of our patients to brush for two minutes, twice a day, regardless of how old they are. This, however, can be difficult for young children who find it hard to focus on a task or stay still. As a kid friendly dentist, we want them to brush their teeth, but staying still isn't a requirement. Try making it fun to brush teeth by playing their favorite song for two minutes and letting them dance and brush. You can also play a two-minute video clip or cartoon for them as they brush. The American Dental Association has an entire section of their website devoted to these short videos, and watching them will get your child used to brushing for the full two minutes. We have worked with families throughout the local area and have found that using media works far better than standing there with a stopwatch. The goal is to create positive associations between dental care and having fun, so that your child will continue to brush their teeth as they grow. 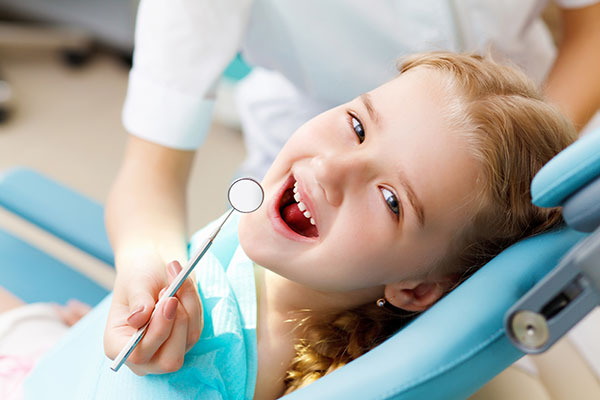 As a kid friendly dentist office in Middletown, we are focused on preventative care. 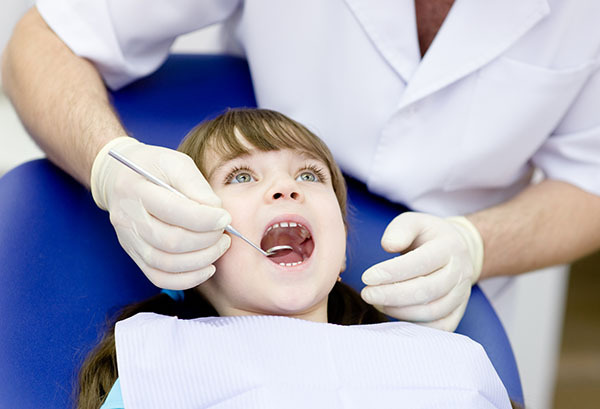 It is far better for your child to visit us for a regular teeth cleaning than to only see us when a toothache occurs. Fortunately, by using preventative care methods, we can help your child avoid experiencing any dental discomfort. In addition to cleaning their teeth, one of the ways that we avoid dental discomfort is with dental sealant. Many children have deep ridges in their teeth. Bacteria, food particles and plaque can become trapped in those ridges when a child chews on a meal. If the child does not take care of his or her teeth, the trapped particles can eventually cause tooth decay. These areas are particularly difficult to clean with a toothbrush alone, so even the most fastidious of parents may find it challenging to keep cavities at bay. By using dental sealant, a protective layer is placed onto the teeth to prevent anything from becoming stuck in these ridges. The procedure is painless and fast, since all we need to do is brush a material onto the teeth and allow it to harden. At Hudson Valley Pediatric Dentistry, we have found this to be a simple way to prevent our young patients from getting cavities. Another tool for prevention is our regular fluoride treatments. We recommend that all children have this throughout their teenage years. If you are not on public water, this is particularly important for preventing cavities. Statistically, if your child has a fluoride treatment in our dental office, the risk for getting cavities decreases by 30%. This is significant when you are considering the overall health and wellbeing of your child. With that in mind, we use whatever tools are at our disposal to ensure that your child is as healthy and comfortable as possible; both now and as they age. If you live in the Middletown area, we invite you to schedule a dental exam by calling 845-363-4177.